Volvo announced Tuesday that the 2018 XC60 will join the BMW 5 series in the ability to not only brake itself, but also swerve itself around obstacles. The OEM, which vows nobody dying in Volvo crashes by 2020, also reaffirmed the potential impact such safety technology could have on collision repair business. It said that the third generation of its autobraking and collision warning system has reduced rear-ending — one of collision repair’s bread and butter areas — by 45 percent in Sweden. Rear-ending makes up nearly a third of all U.S. collisions, and impacts with other fixed or movable objects (anything from a parked car to an animal) make up another third. Volvo said Tuesday it upgraded its “City Safety” ADAS suite — which keeps an eye out for cars, people and large animals — to allow “steering support” between about 31 and 62 mph. The new technology kicks in when your Volvo decides that autobraking won’t be enough on its own to avoid running into something. “Oncoming Lane Mitigation” also can steer vehicles away from oncoming traffic should the Volvo driver drift into the other lane. It works at speeds between about 37-87 mph. 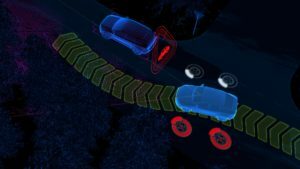 And Volvo’s “Blind Spot Information System” was updated to steer an XC60 back into its lane should it cross into an adjacent lane where traffic is a threat. “All three of these new features represent clear steps in our work towards fully autonomous cars,” Ekholm said in a statement. 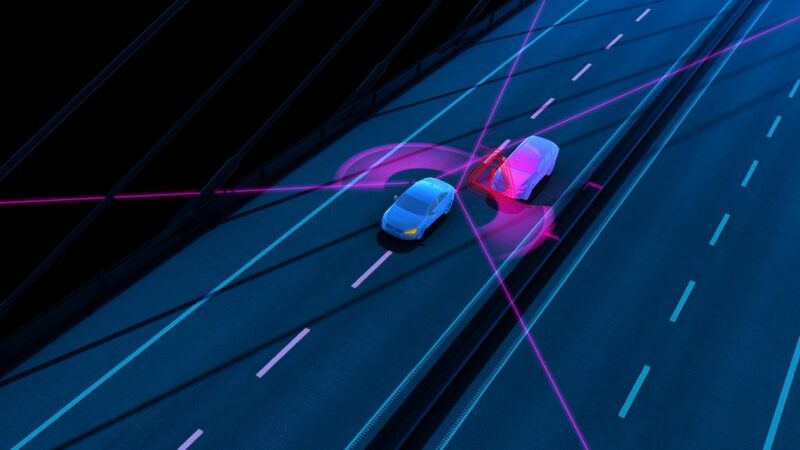 Volvo already had a lane keeping assistance system and a road departure mitigation system, but while Volvo says the latter will “bring the vehicle back on track” it’s unclear from past Volvo news releases if the former actively steers the driver or just alerted him or her and provided torque to make it harder to leave the lane. And of course, the XC60 will also have other Volvo safety technology, including large animal detection and the semi-autonomous Pilot Assist.